Hearing aid batteries in Honiton. Hearing aid batteries available at the Honiton hearing centre by popping in or calling and we can post them out the same day. 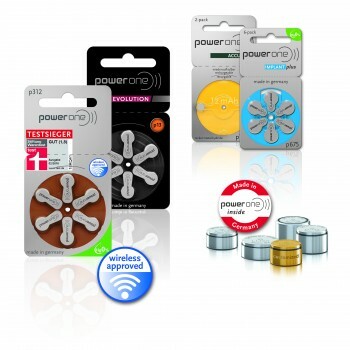 Hearing aid batteries come in all shapes and sizes and we stock most if not all for all the most common manufacturers. Click here to see the new hearing aid battery battery information video on our website. At the Honiton hearing centre we also conduct ear wax removal using Microsuction and the tradition ear syringing method using water. It’s not really ear syringing but water irrigation, and you can see here how this works by clicking here.